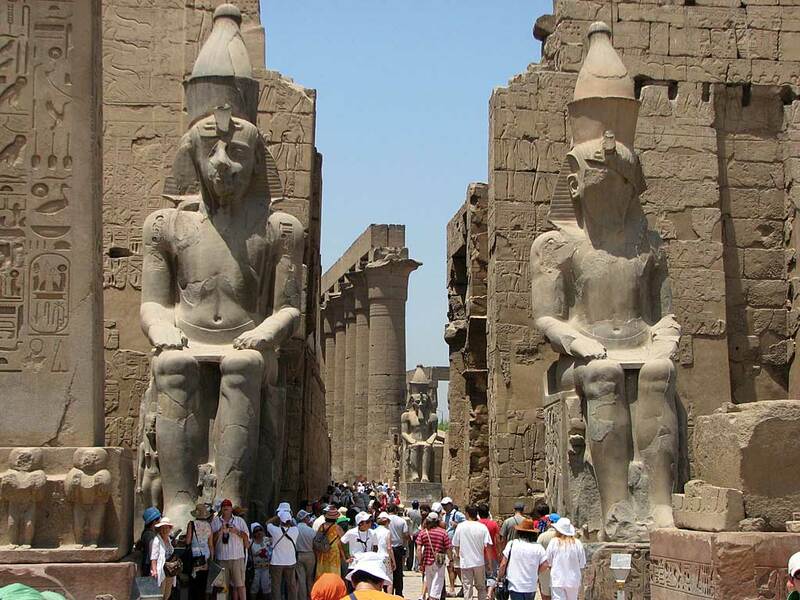 Welcome to your 3 day Cairo Luxor Tour of Egypt, Land of the Pharaohs. 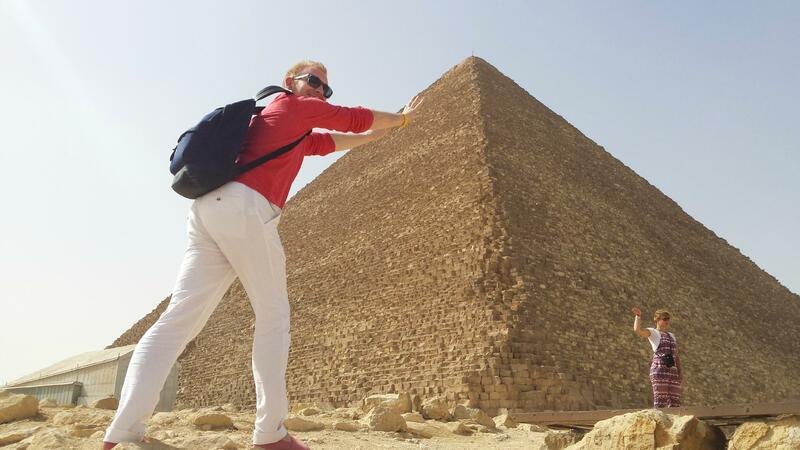 Begin your tour of a lifetime in Cairo where you'll get to visit some of the world's most infamous attractions. Step inside the iconic Giza Pyramids, stand between the legs of the mighty Sphinx, visit the amazing Egyptian Museum, and shop until you drop at the the famous Khan Al Khalili bazaar while you explore the lanes and alleys of Medieval Cairo. Fly from Cairo to Luxor in comfort and get ready to explore even more ancient attractions. Visit the Valley of Kings, home to more than 60 royal tombs, including the tomb of King Tutankhamen. 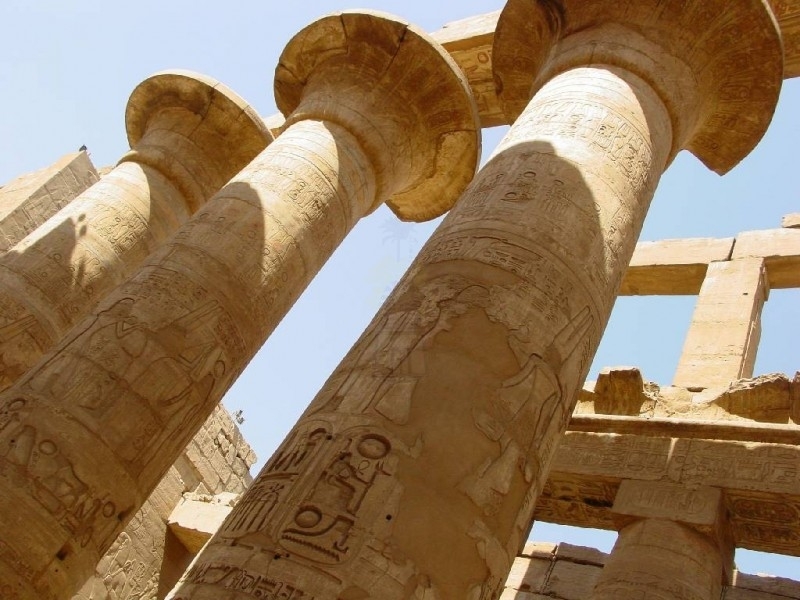 Explore the ancient temple city of Karnak; Luxor Temple, Hatshepsut Temple and a whole lot more. Meet and greet service by our representatives upon your airport arrival. Accommodation in Cairo for 2 nights at 5* hotel, including daily breakfast. Entrance fees to all sites mentioned on the itinerary. All meals mentioned on the itinerary. Upon you arrival at Cairo airport, you will find our representative waiting you with the sign of Luxor and Aswan Travel. 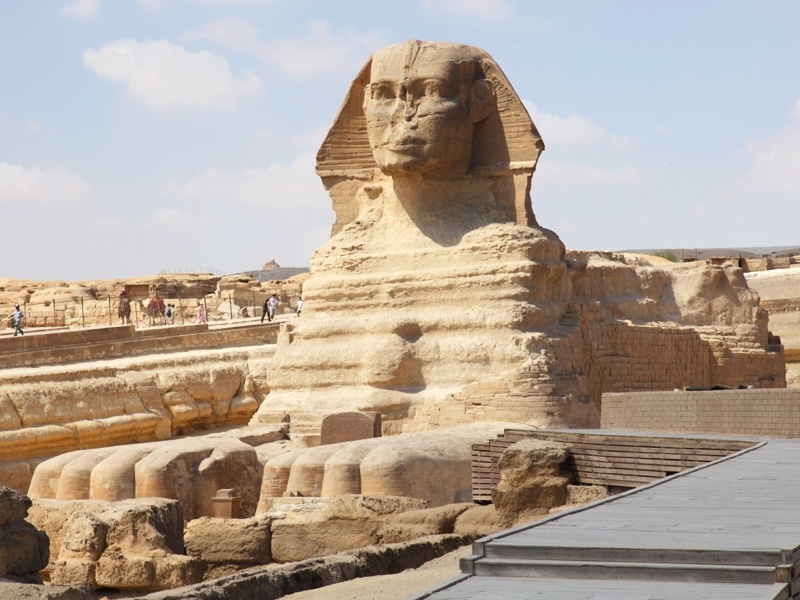 Then you will be accompanied by your personal guide to Giza Plateau to visit one of the seven wonders of the ancient world: the Great Pyramids of Cheops, Chefren, and Mykerinus, along with the famous Sphinx and Valley Temple. Then head out to the Egyptian Museum, where the treasures of the boy king Tutankhamen await you. Continue to Coptic Cairo to visit the Hanging Church and Ben Ezra Synagogue followed by a short drive to Islamic Cairo, where you will be able to explore Khan El Khalili, Cairo’s oldest and most alluring bazaar. Transfer to hotel for check in and overnight in Cairo. Note: if will not be able to make the tour on that day due to a late arrival time, then you can make it on the last day before your departure flight. 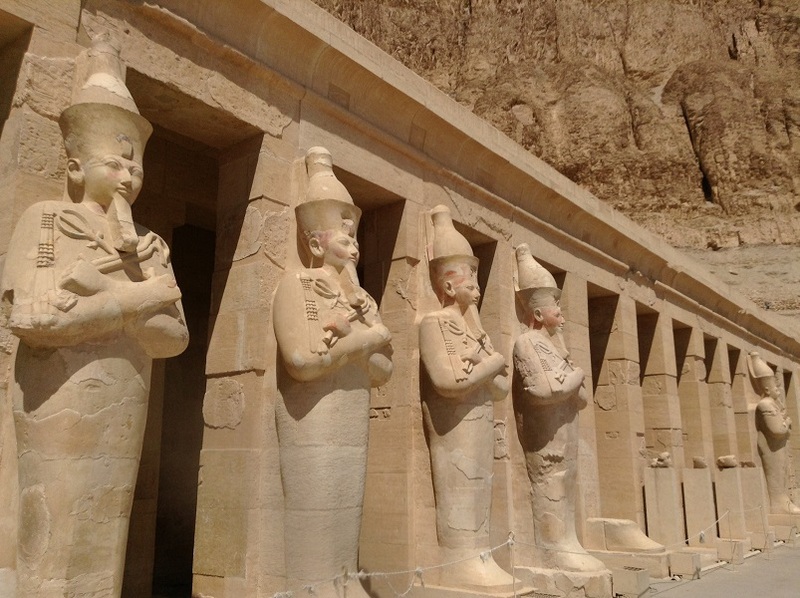 Valley of the Kings: Enjoy a brief stop at the valley's visitor center. Then, explore the inner rock-cut chambers and tunnels. Guides are not permitted to accompany you inside the tombs, but your guide will describe what to look for before you enter. Walk through colorful, hieroglyph-covered corridors and see painted chambers that once contained the remains of ancient Egypt's rulers. If you wish, pay an additional cost direct to enter the tomb of King Tutankhamun. Hatshepsut Temple: It is one of the most beautiful & best preserved of all of the temples of Ancient Egypt. The temple was built on three levels with two wide ramps in a central position joining the levels together. Colossi of Memnon: Two massive stone statues of king Amenhotep III are the only remains of a complete mortuary temple. 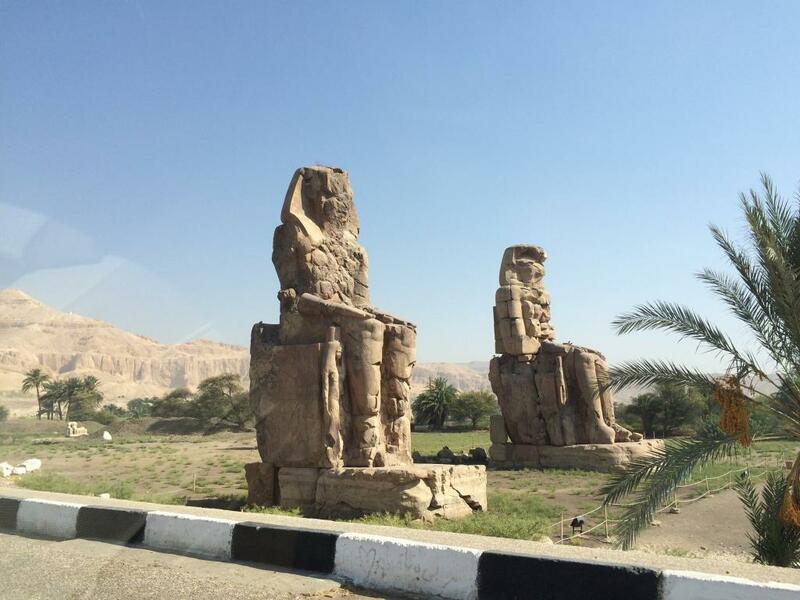 The statues are made from blocks of quartzite sandstone which exist in Cairo then moved 700 KM to Luxor. Karnak Temples: No site in Egypt is more impressive than Karnak. It is the largest temple complex ever built by man. It represents the combined achievement of many generations of ancient builders and Pharaohs. The Temple of Karnak is actually three main temples situated on 247 acres of land. Finally, transfer to Luxor airport for a flight back to Cairo then transfer to your hotel & overnight Cairo. Check out after breakfast, then our representative will transfer you to Cairo international airport for final departure.